My Mom was looking for some hats to wear while she is going through chemo. We contacted Lisa through her website and were able to purchase several items! 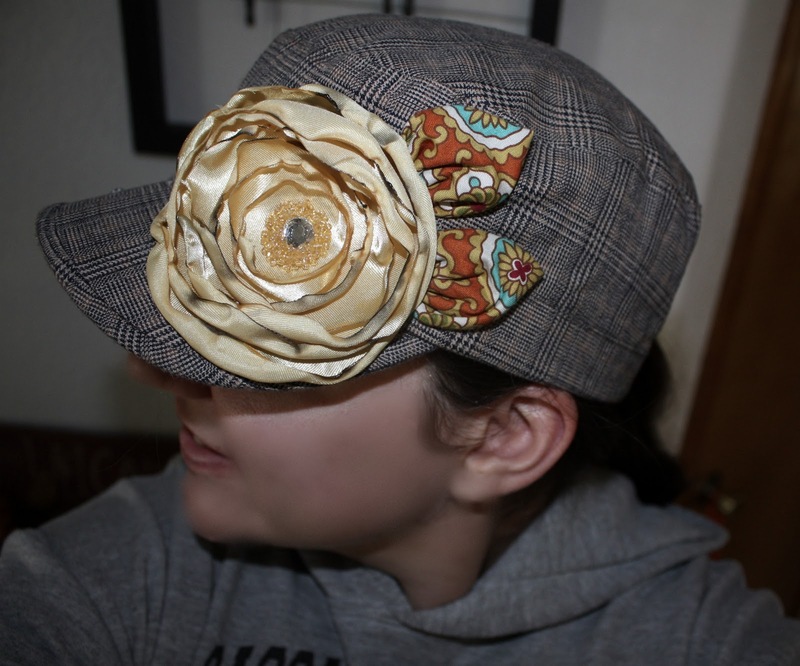 Lisa hand paints and embellishes hats and beanies. She also makes adorable headbands and flowers for your hair! They are adorable. And they fit any head size! 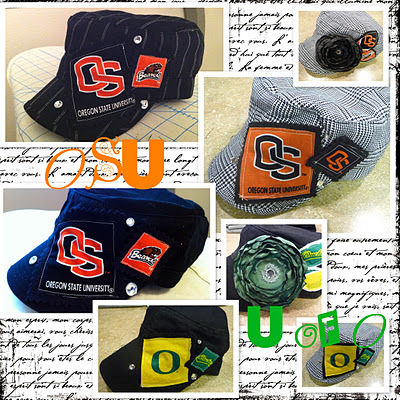 There are so many options to choose from, including Duck and Beaver hats!! So fun! She was incredible gracious, allowing us to have a little party and try on all sorts of hats. And in the end, my Mom, her best friend and myself ended up with several! 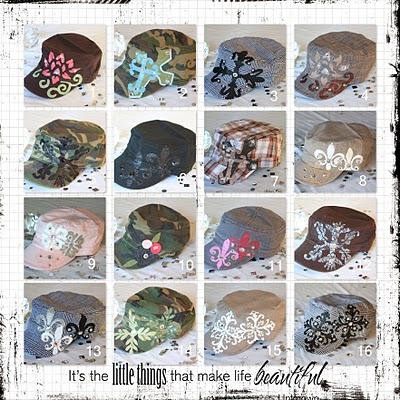 Take a second to head over to Lisa's site and let her know if you'd like to order a hat for yourself or somebody you love! Just several of the cadets! Love these... heading over there now to check out her cool stuff!